Windows 7 Summer Theme. Windows 7 Summer Theme. 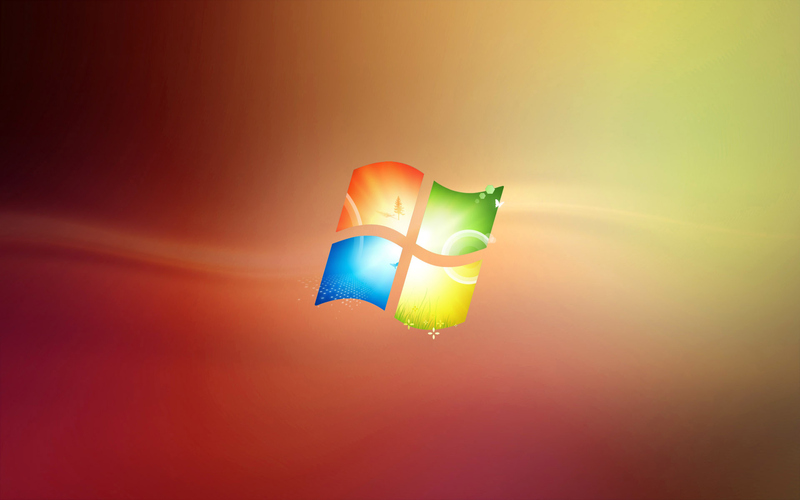 HD Wallpaper and background images in the Windows 7 club tagged: windows 7 summer theme. This Windows 7 wallpaper might contain lampshade, máscara de lâmpada, and abajur.